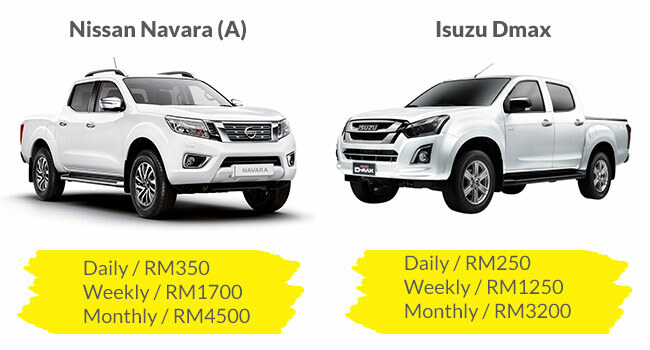 Car Rental in Sungai Petani From RM53/Day* | Best Prices Guaranteed! 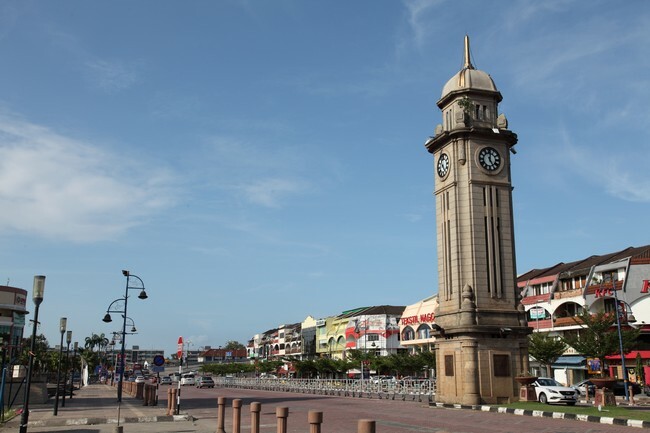 You’re outside from Kedah and planning to go on a vacation in Sungai Petani for the holidays with your family and friends. You don’t want to drive all the way to Sungai Petani with your car to save on mileage. So you rent a car. The most important question is, what car rental company is reliable in Sungai Petani? 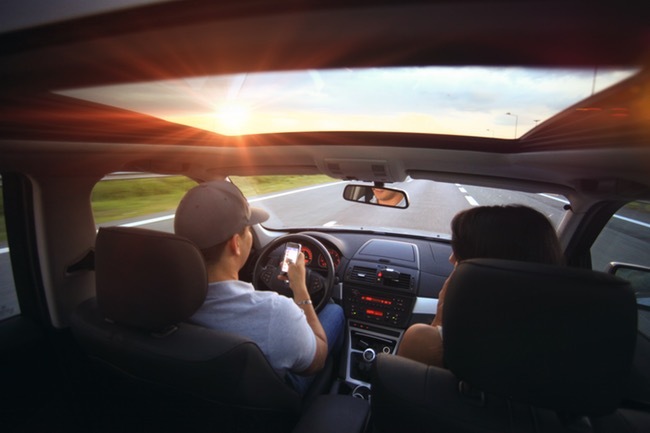 Well before you book a car, here are 5 quick tips before renting a car, and at the end of this article is one car rental company that I highly suggest. There are a lot of Car Rental in Sungai Petani. Usually, car rental companies that has an online website , tend to give the best deals than the companies without one. Many companies offer discounts to those who book online. 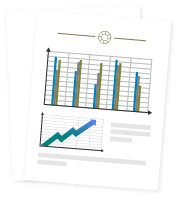 The rental rates of course vary between companies, depending on the type of vehicle you choose, location and other factors. 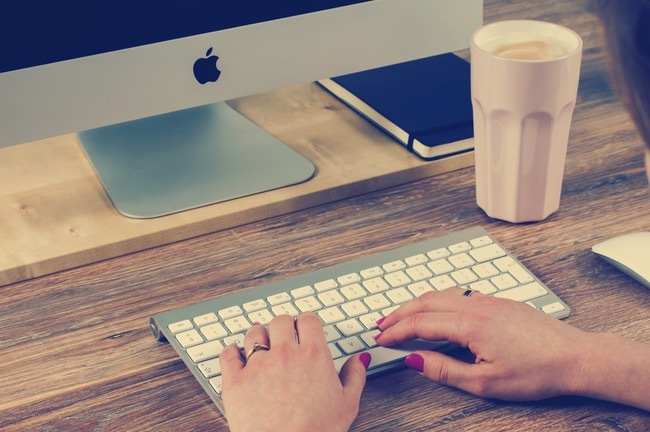 Use the internet to search for the best prices a car rental company can offer. Find one that offer rental services of cars that interest you the most. 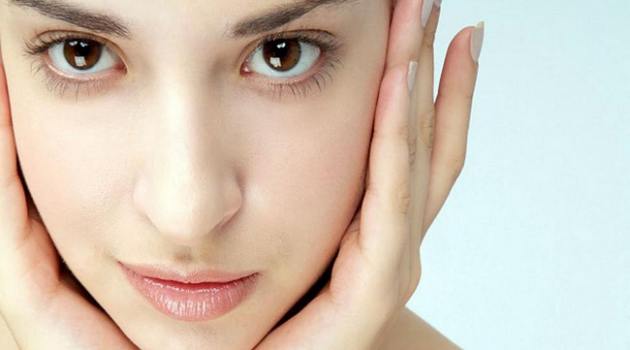 Searching online allows you to compare prices and choose the best deal only. If you’re planning a family vacation in the next two to three month, reserved the car early to avoid a full book. Last minute reservation is a bad idea and might make your trip a disaster. It is also a fact that the booking early allows you to book a car that is available instead of paying more for a car you don’t prefer. You’ll also get much cheaper rates than others and if you are lucky, you might get a free upgrade to a slightly better car. The rate sometimes depends on how many vehicles are available in rental companies lot at the time the reservation is made, so the sooner the better. Make your reservations at least a week in advance. Sometimes it would be wise if you do 2 to 3 months in advance if you are traveling during peak season locally. 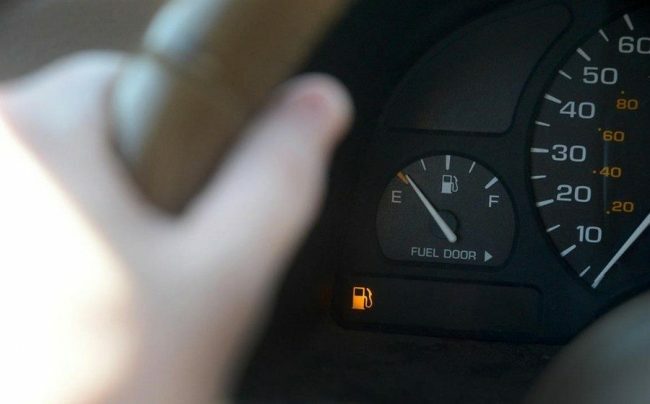 Most of the time you start up with a bar of fuel in it’s tank just barely make it to the petrol station, and it’s a hassle. Ask the company if the car that is going to be delivered has petrol in it’s tank. Request for a car that is half full with petrol. You might get charge, but it’s better than being stranded in the middle of the road. Request for a half-full tank car or you got into trouble. 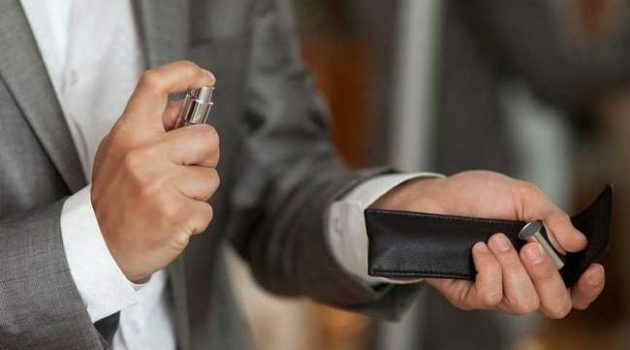 Car rental companies usually propose to pay in advance the full tank which will save you time and sometime lower rates that can save you money. 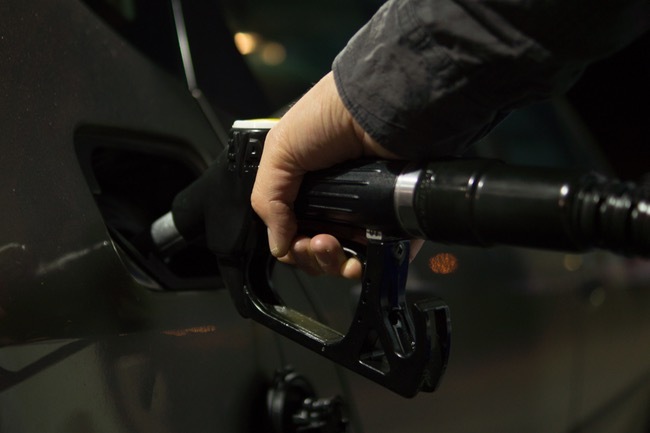 However, unless you plan to use a full tank of fuel, prepaid will cause you to pay more for the cost of oil, which is more than you actually use. From the financial standpoint, prepaid is less appropriate idea unless you are sure that you will be using a full tank of fuel the car. Before accepting the car, make sure there is no damage to the car. 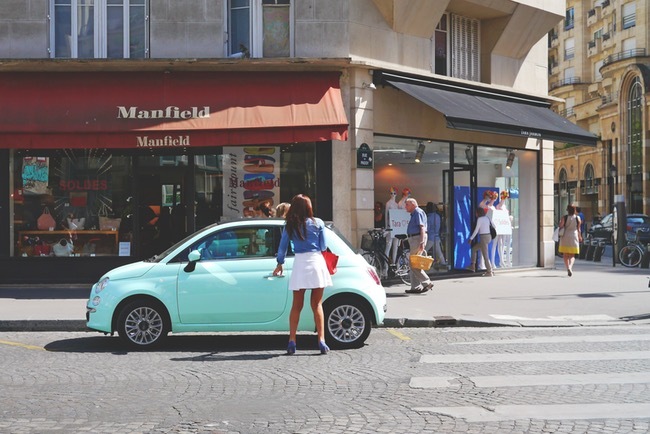 Get the attendant to check together to confirm the car is free from damage so when you return later, there is no dispute. 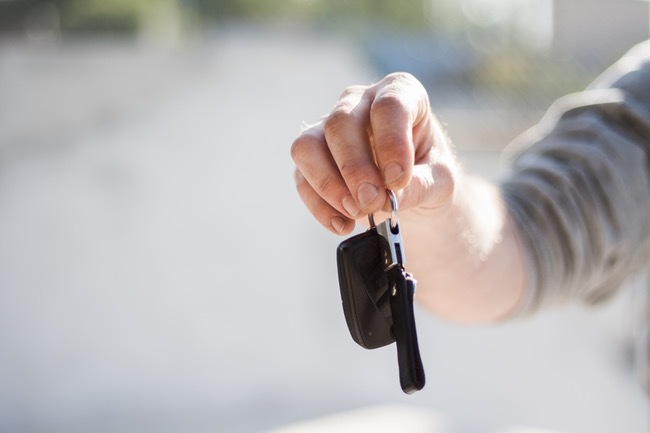 Usually the rental rate is for 24 hours with one hour grace period to return the car. 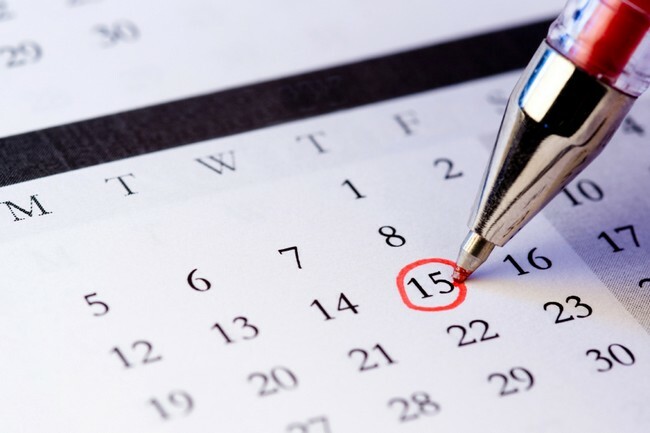 If you unexpectedly use the car for more than 4 hours after the rental period expires, it’s best you extend the period for another day. This is because the cost of over time is one-fifth of the daily rental rate. Rental by the hour are usually much more expensive. 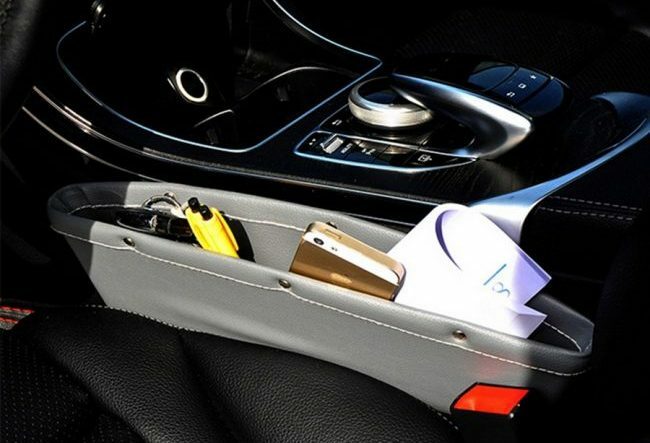 Before leaving the vehicle, make sure you do not forget anything personal belongings. Make sure to check out the storage box before passing back the keys. 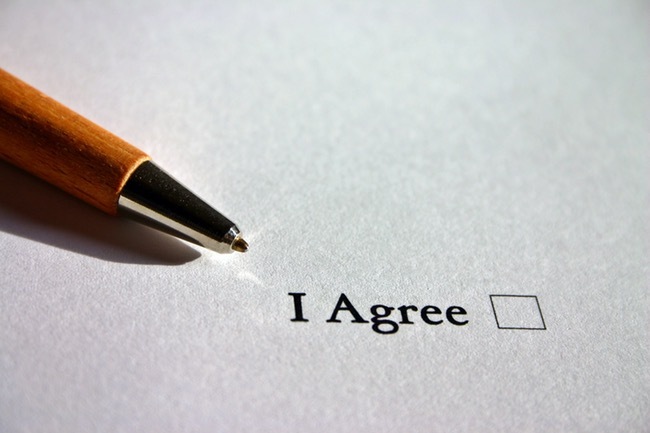 Read your car rental agreement carefully and ask your car rental agent if you have any questions.The policy may vary between companies and locations involved. 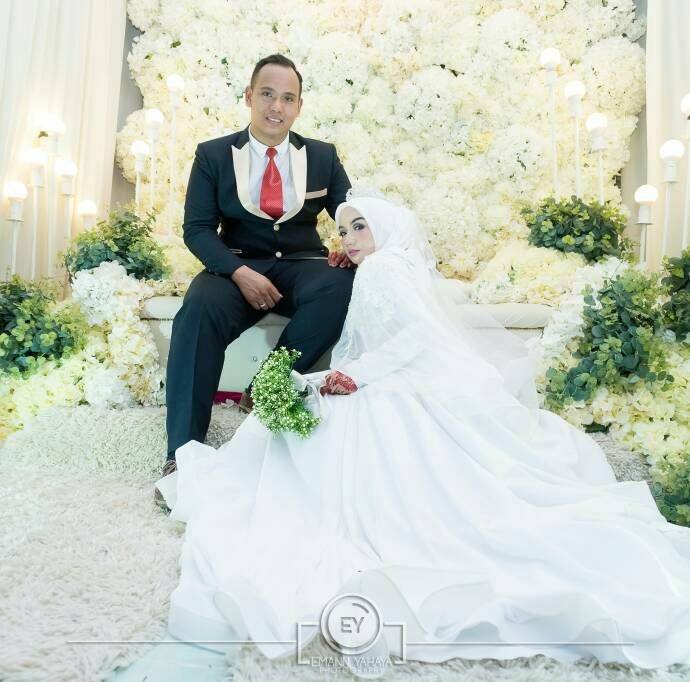 Now that you have read the 5 tips, here is one Car Rental in Sungai Petani that offers the best price guaranteed to save your time searching online. 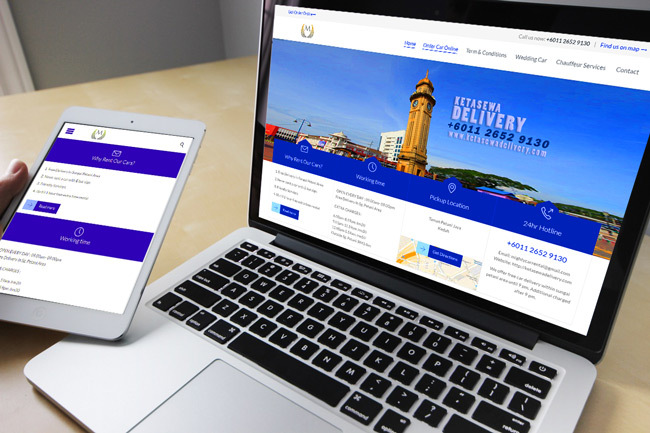 Ketasewadelivery.com is a local Car Rental & Leasing Services company covering the area of Sungai Petani, Kedah, and Penang. 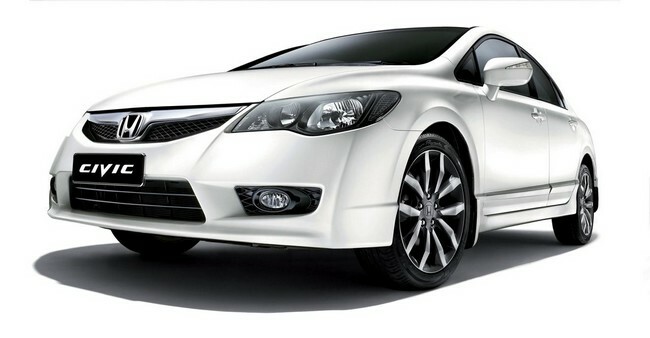 They offer a variety of vehicles ranging from economical compact cars, sedan, MPV, luxury and 4×4 for your convenience. 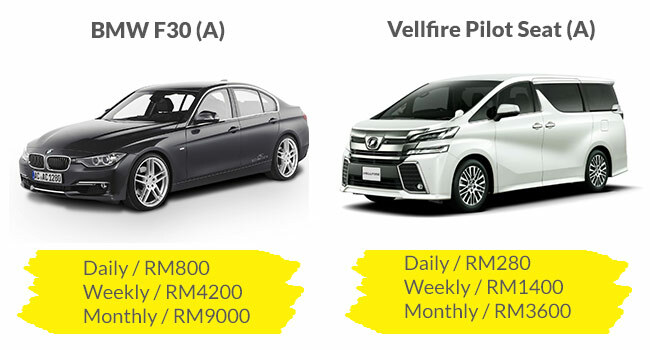 What’s best about this car rental company is that they offer customers with a wide selection of cars suitable for any journey, purpose, duration and budget starting at RM53 per day. They will deliver the car directly to you in Sungai Petani for free so you don’t need to go and collect it yourself. Best of all, you don’t need to worry if the fuel tank is showing an “E” sign. Plus, you get an extra 1 hour time to your rental so you can return it without rushing or driving insanely fast to avoid over charges and penalties. They also have reliable chauffeur services if you don’t feel like driving, at an affordable price. Highly trained and excellent caretakers. They will drive you to anywhere within Sungai Petani, Alor Star and Penang, and ensuring you are comfortable and well-accommodated throughout the journey. Another interesting service they offer, Wedding Car with chauffeur service. 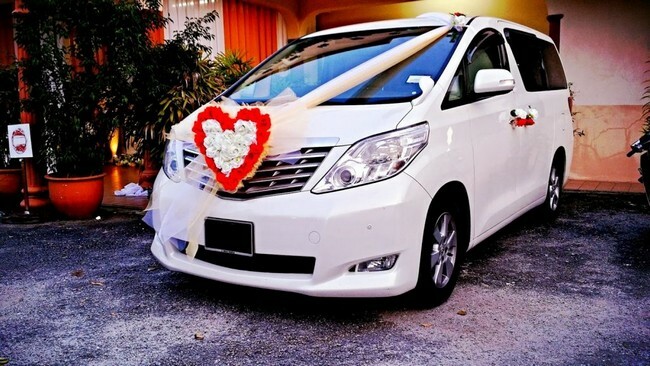 So if you’re searching for a wedding car, Keretasewadelivery.com is the best place to look for. All the cars at Ketasewadelivery.com, can be rented for a day, a week or for a month at an affordable rate. 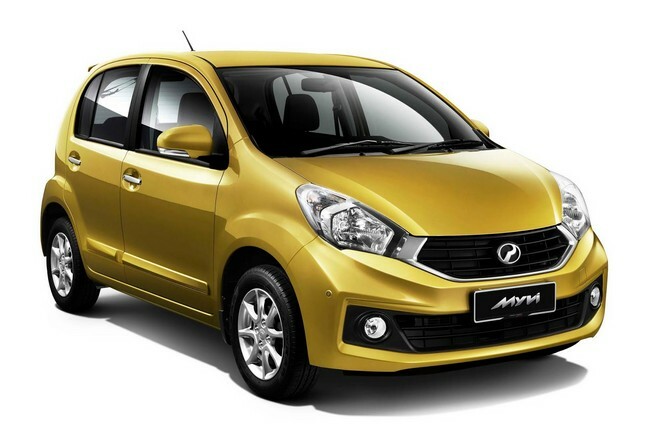 Value at RM53 per day, you can rent Perodua Viva for 30 days. Compact cars are can save a lot of money especially for fuel and more mileage. Suitable for people on a tight budget. 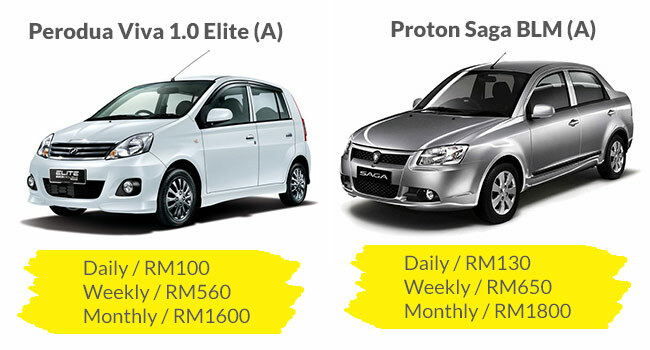 Other cars offer by ketasewadelivery.com in the compact category is Myvi, Axia, Saga BLM, and Proton Waja. If you have a bigger budget and want more space and leg room, keretasewadelivery.com offers 3 types of sedan cars. Toyota Vios 2015, Toyota Vios 2017 and Honda Civic FD. All 3 cars are automatic so you can enjoy a smooth ride. If you have a big family or maybe you need boot space to transport large items around Sungai Petani, Keretasewadelivery.com got you covered with a 7 seater MPV. 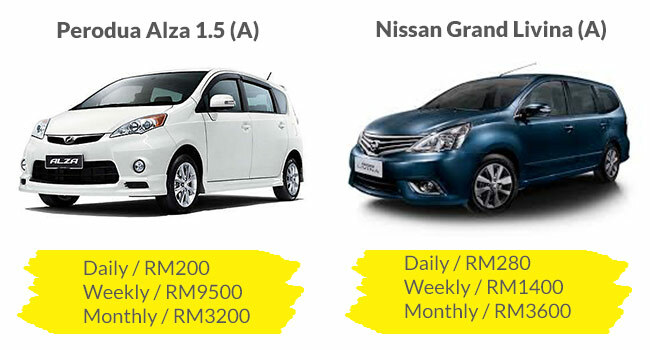 Four types of MPV available, with daily rent from RM200 to RM300. 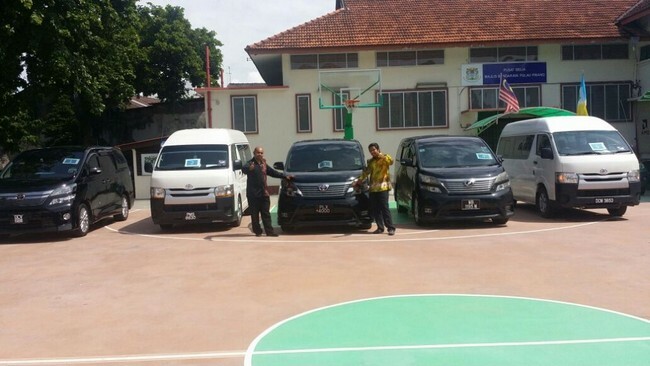 The have Perodua Alza, Proton Exora, Nissan Grand Livina and Toyota Inova. 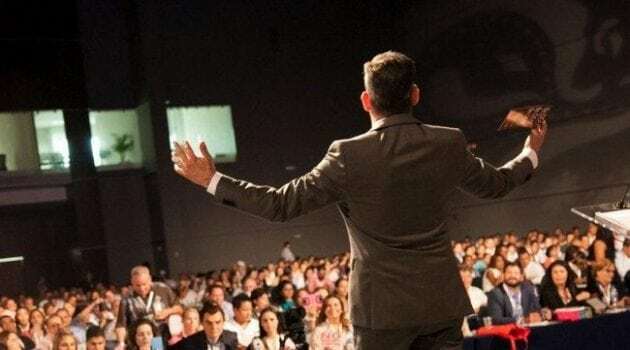 Maybe you’re on a business trip and you need to drive your client around Sungai Petani or where a budget is not an issue and to make sure your client is comfortable, there are 7 types of model (2 of them is a luxury van) to choose from. 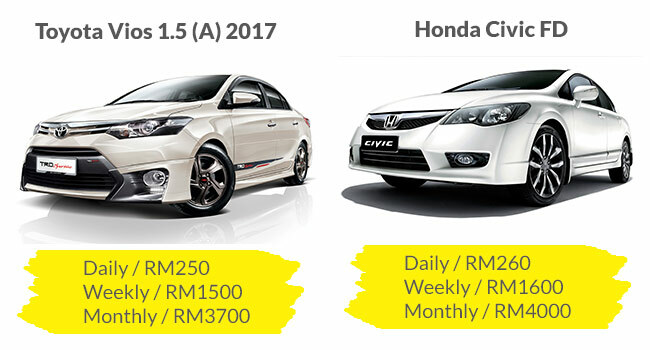 With daily rent ranging between RM450 to RM800, you can rent a Honda Accord, CRV, HRV, A BMW, Hyundai Starex or Vellfire. All with automatic transmission. Need to carry heavy equipment to transfer from one place to another in Sungai Petani? There are three 4 by 4’s available for rent provided by Keretasewadelivery.com. Isuzu Dmax, Nissan Navara, and Mitsubishi Triton. With a weekly rent between RM1200 to RM1700, it’s considered quite affordable. Book Car Rental in Sungai Petani NOW ! Visit ketasewadelivery.com website as your preferred online car rental in Sungai Petani today. Book online for best price guaranteed. 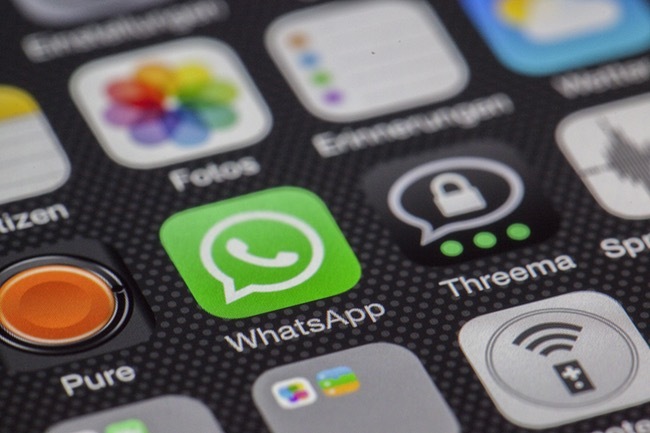 You also can contact us via WhatsApp or email as per details.